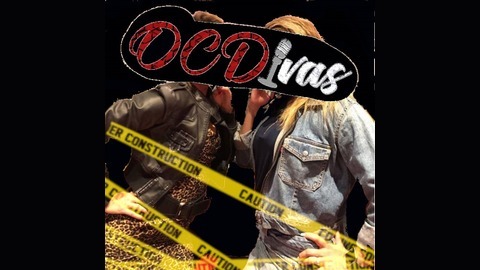 We are two co-workers turned gal pals coping with our neurotic tendencies while being wifies, mommies and talking true crime, current events, and all things that make you go WTF. We are two professionals who want to talk about unprofessional things. We also spill tea during our shorter, cuter, mini episodes. 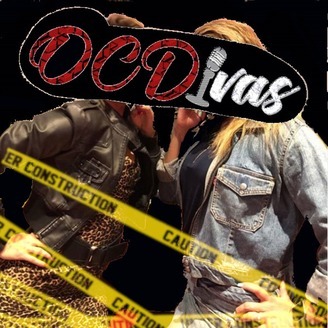 Don't forget to rate, review and subscribe, to keep these divas alive! Tea Time with the divas. Rei talks about Kai the Hitchhiker. Mel thinks her story is stupid but you be the judge.